If you were in a garden and looking at all the lovely flowers, you would probably not notice that the flowers could be your birth month flowers. They also have some meanings, too! 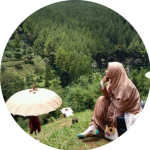 What are the meanings? Find the answers, here. One of the January birth month flowers is carnation which belongs to the oldest flowers to be grown. 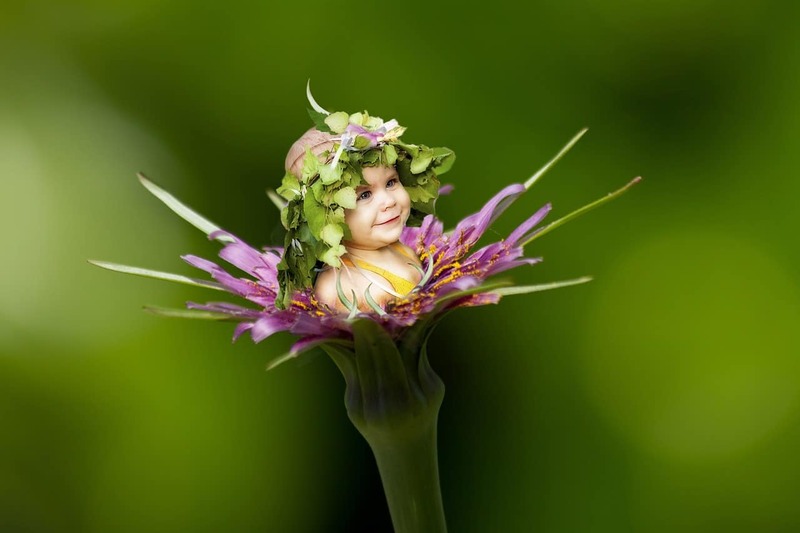 It was proven with the fact that the flowers were used to make crowns for the ancient Greek ceremonies. The flower symbolizes joy, but if specifically based on colors, carnation symbolizes more. White carnations mean good fortune and pure love while the pink ones represent a mother’s unconditional and endless love. 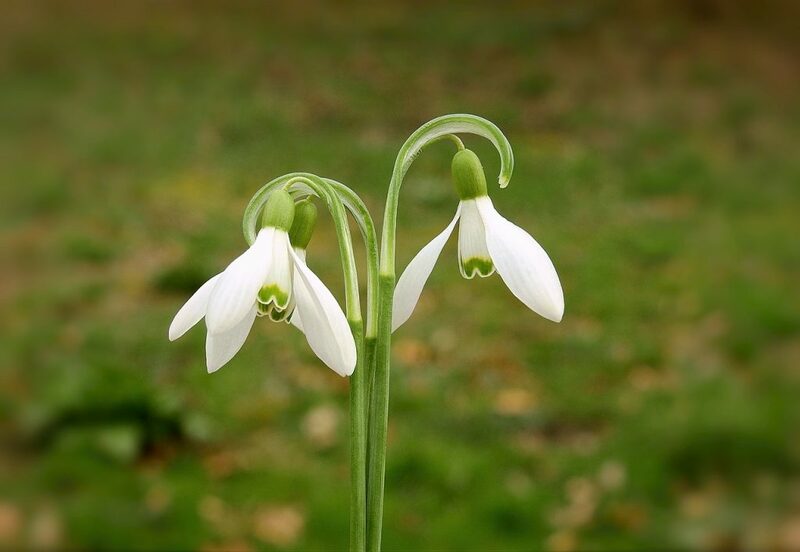 The other January birth flower is snowdrop that used to be symbolized as bad luck since it generally grows in the cemetery. Today, though, the pretty little white flower symbolizes beauty and hope. One of the birth flowers for February is violet, which is blue, but really far from making you feel blue. The flower is not only fragrant but also edible. It also represents honesty, affection, and loyalty. It is also believed that Violet is the flower of the ancient Greek goddess of beauty and love, Aphrodite. 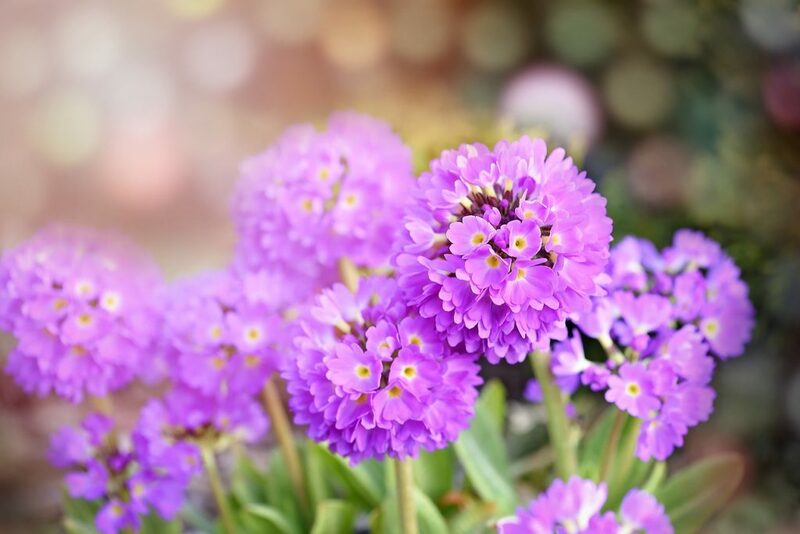 The other February birth flower is primrose, which is perennial and colorful. The flower represents love and jealousy. Daffodil is one of the widely known birth month flowers, and it represents March birth flower. The color of a daffodil is sunshiny color or combo between yellow and white—which will brighten up your days. More famous with being a symbol of the spring, daffodil can also mean hope, friendship, joy, and sunshine. 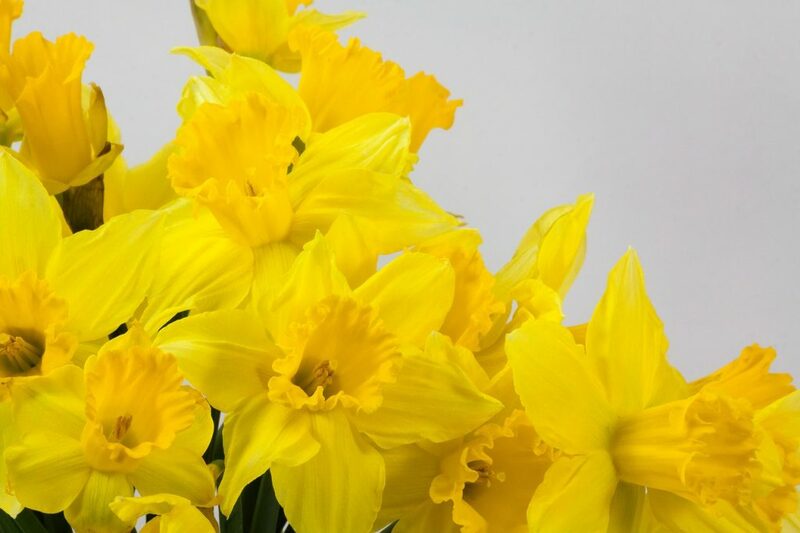 The Latin name of daffodil, “Narcissus”—which means numb sensation or narcotic—was derived from a fictitious character from the Greek mythology who loved himself too much. Daffodil is also a symbol of an undefeatable love. 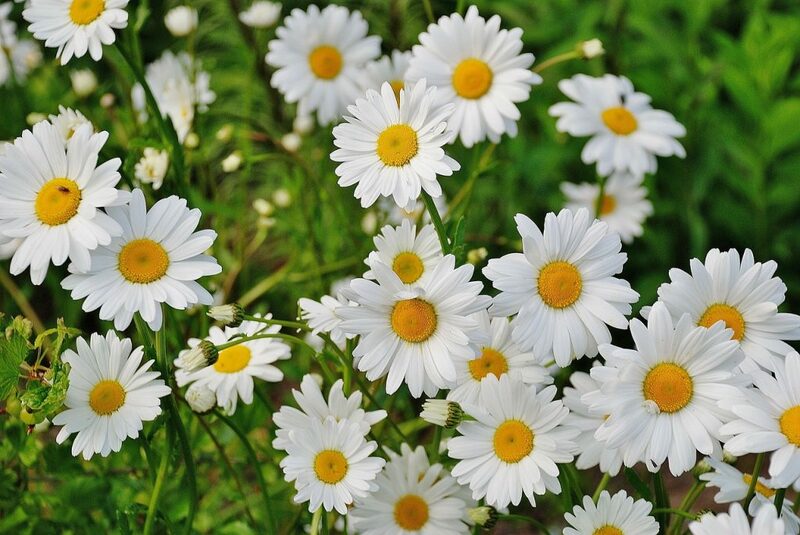 One of the April birth flowers is daisy—which actually came from one of the largest botanical families that contain over 1200 flower species in the world. Popular garden flowers like sunflowers and marigolds also belong to the daisy family. The flower that comes in several bright colors, such as orange, pink, yellow, white, and red symbolizes summer, faithful love, purity, and innocence. The other April birth flower is sweet pea that says joyful pleasure even though its other meaning is goodbye. The good thing is with a sweet pea flower, we can also say good bye to flies, as it is a repellent against the insects. 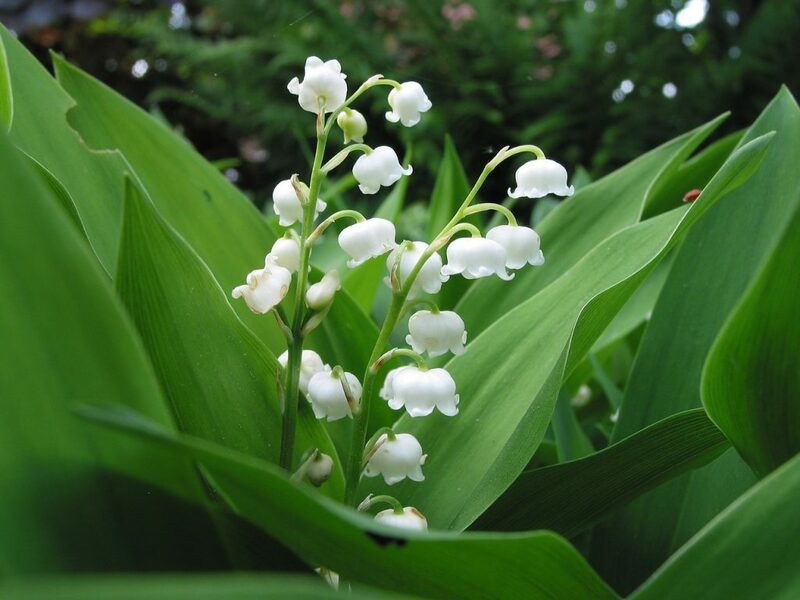 The main May birth flower is lily of the valley which is also called “the May lily”. On a stem of lily of the valley, there are several small flowers—with soft colors like pink, white, and lilac—that have a bell shape and lovely scent. Its unique fragrance has even inspired numerous brands of perfume and cosmetic. The flower conveys modesty, purity, and goodness. Hawthorn flower is also a May birth flower. The flower that also comes with berries represents much happiness and hope. Giving away a bouquet of Hawthorn flowers means you wish the person who receives it only the best. Who can resist roses? Symbolizing relationships, love, and beauty, roses are a June birth flower. 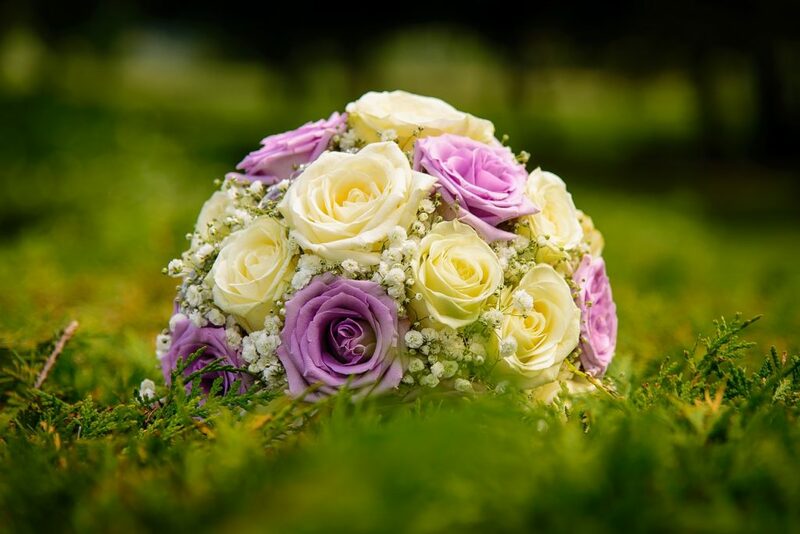 Despite the huge popularity of red roses, the other colors, such as yellow, pink, white, and peach are also among the most popular ones. That is because every color of roses has their own meanings. The other birth month flower for June is honeysuckle that attracts hummingbirds so much. The plant that comes in the form of shrubbery and vine with color ranges of white, fuchsia, and orange conveys the eternal love bonds. Larkspur and the water lily are the birth month flowers for July. 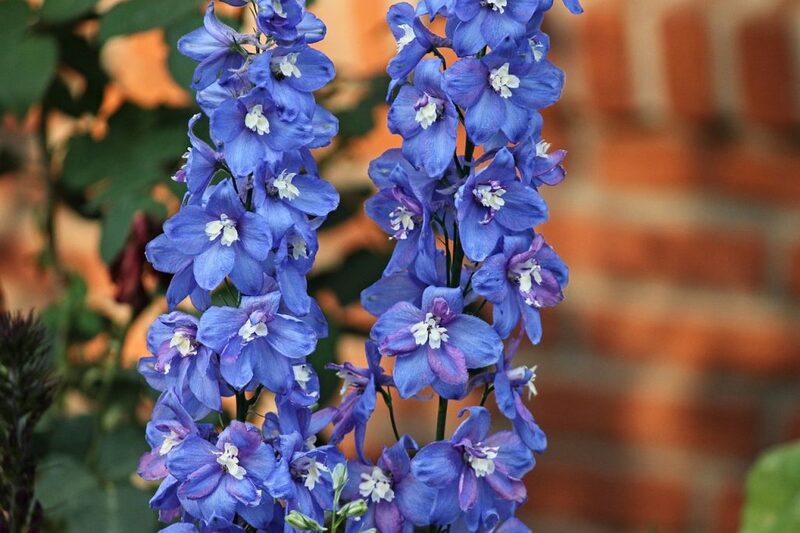 The color of larkspur flowers ranges from white, pink, and purple. Each of the colors tells us different meanings even though in general larkspur means strong love bonds. White means happiness, pink means being adaptable to changes, and purple means first love. Meanwhile, water lily—which is usually used in fish ponds to prevent algae from growing and provide shade for the fish and frogs—conveys greatness and purity. Having been one of the world’s most famous cut flowers, gladiolus is an August birth flower. The flower widely known for its thick stem and buds which open up from the bottom up belongs to the iris family. 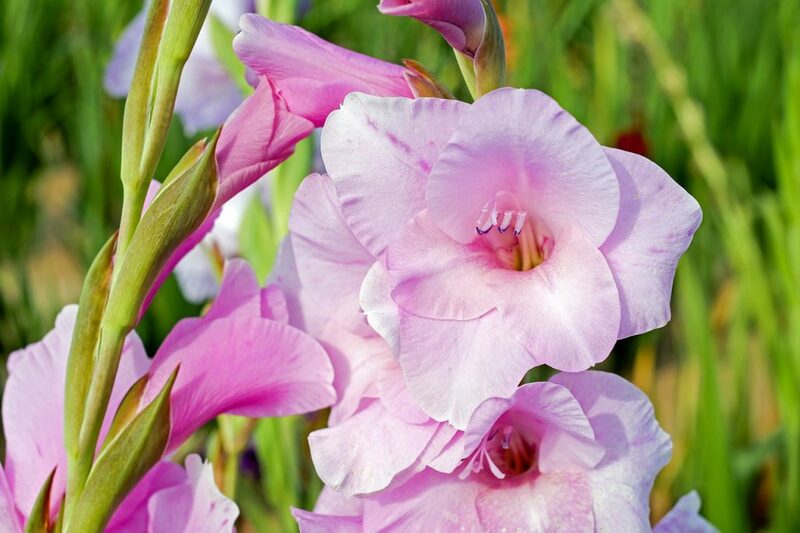 Gladiolus has a large variety of colors and sizes and represents a character’s strength. Poppy is the other August birth flower that is pretty and colorful. However, there are three major colors, namely white, red, and yellow. Each of them has different meanings: yellow means prosperity and success, the red one means enjoyment, while the white one means entertainment. 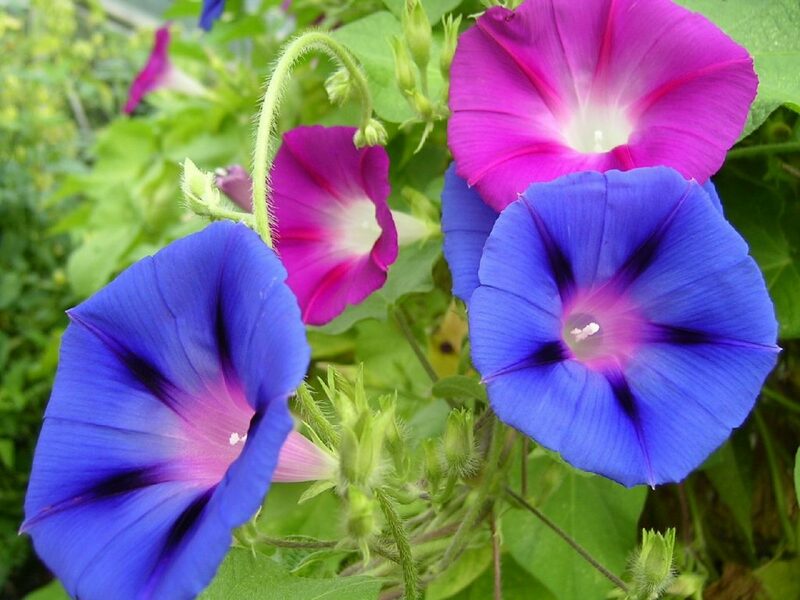 There are two kinds of September birth month flowers: asters and morning glories, both of which show uniqueness and beauty. Asters are considered one of a kind with their colors—lovely purple, white, and blue—and the smell of its foliage that when burnt will get rid of snakes. Meanwhile, morning glories bloom only early in the morning and close at noon—which explains where they got their name from. Speaking of the meanings, the September birth flowers are a symbol of pleasure, love, and good fortune. Aster itself means meditation and prayers for everything to be better whilst morning glory represents endearment or affection. October birth flower lists two types of flowers, i.e. calendula and cosmos. The birth month flowers for October are considered unique, lovely, and multifunctional. They offer not only fragrance and beauty to enjoy, but they are also safe and edible for remedy, cosmetic, and culinary purposes—especially calendula. Despite its lively and bright colors—that range from yellow and shocking-orange, calendula actually represents mourning over a beloved one and hopelessness. Some other also believe, though, that the flower that got its name from the Latin word “calendar” is the light guide or the sunlight for those who have passed away. 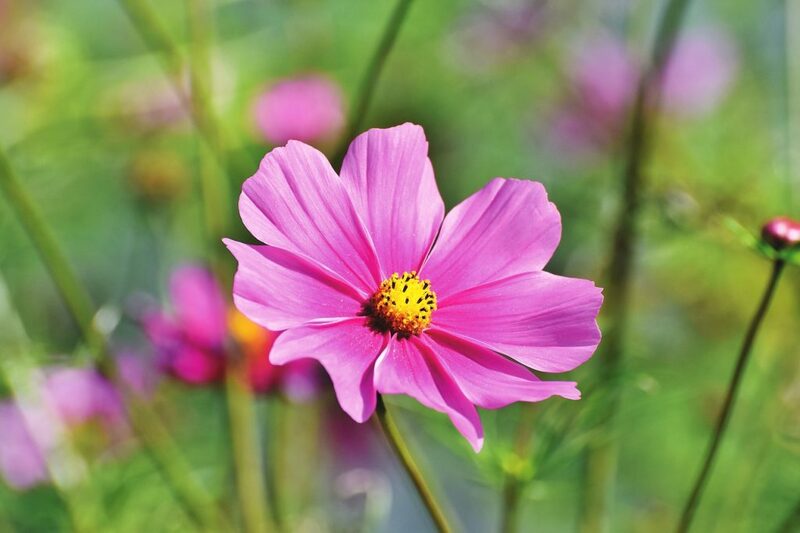 Meanwhile, cosmos means peace and harmony for its petals are grown in symmetry. 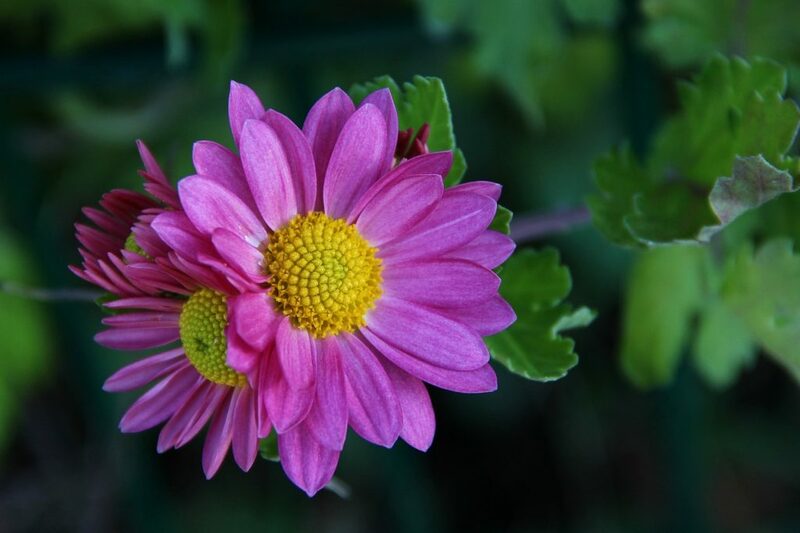 There is only one November birth flower, and it is chrysanthemum. The flower that blooms in the fall has several colors that really suit the ambience of the season, i.e. pale yellow, bronze, and burgundy. You may also take health benefit out of it as the well-known chrysanthemum tea. The word chrysanthemum was derived from two Greek words “chrysos” meaning gold and “anthos” meaning flower. That is why the flower represents longevity, hope, and optimism. The last two birth month flowers are paperwhite/narcissus and holly. Paperwhite used to say a lot about self-love and unrequited love. 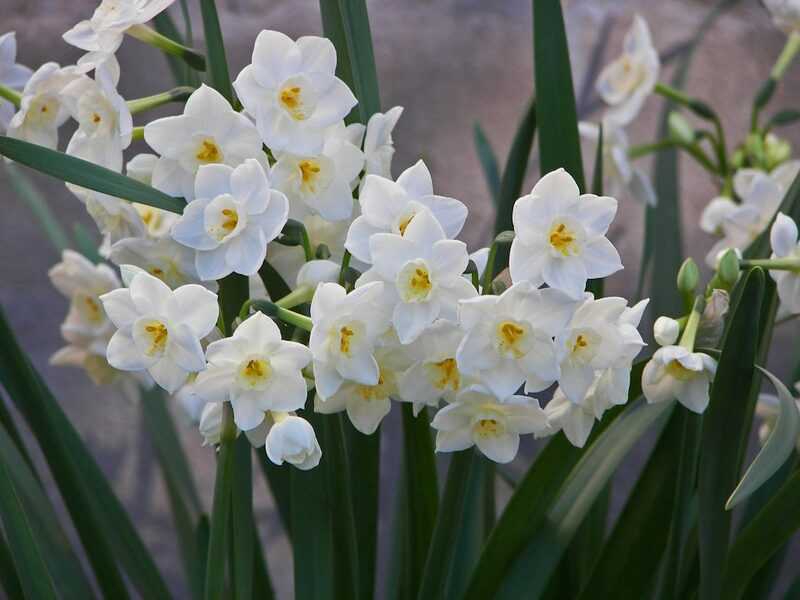 However, nowadays, it is back to the story of Narcissus in Greek mythology, the flower symbolizes beauty, youth, charm, and good luck. In the meantime, holly plant contains berries that are food to some birds and other animals, but slightly poisonous to human beings. Despite that fact, the plant—a set of red berries and large green foliage—actually represents domestic bliss, which is good for couples. Now, you know your birth month flowers already. You may purchase or grow the birth flowers by month to give to your beloved ones as happy birthday flowers or baby birth gifts.